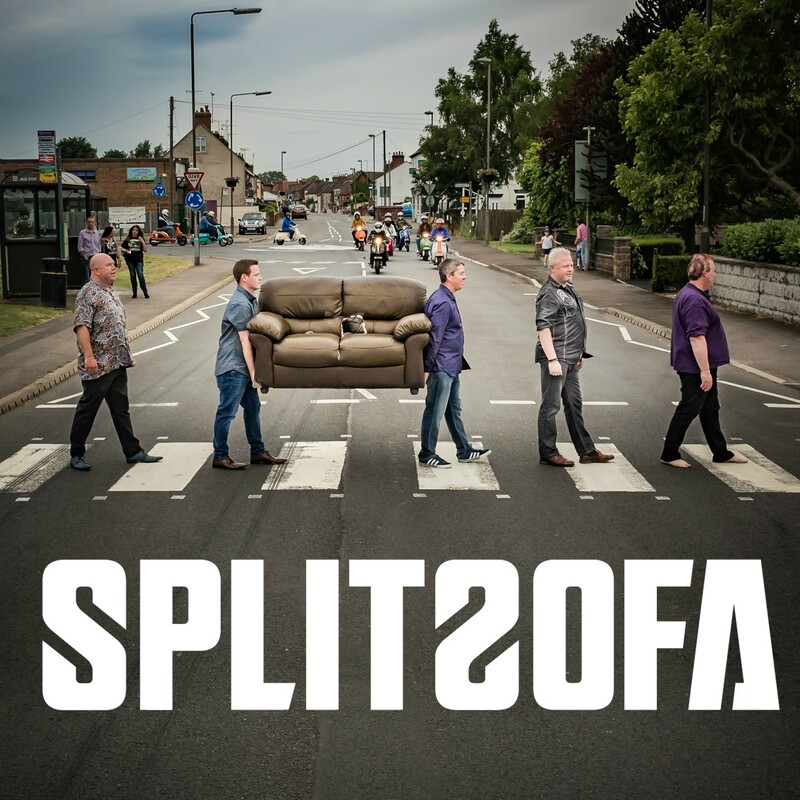 Split Sofa are a Pop Rock Band based in Doveridge, East Midlands, UK. Split Sofa have played at various music festivals and live venues across the UK. A dream gig came to life thanks to David Bash founder and CEO of the International Pop Overthrow Music Festival in 2014 when he asked if Spilt Sofa would perform at The Cavern Club Liverpool in May. The band are pleased to be playing the festival again in 2017.
and, for someone like myself who’s never really been into psychedelia (with the valiant exception of the wonderful Ozric Tentacles), I approached this review with a certain amount of skepticism. I shouldn’t have. This is an excellent album” and he states “I would describe the entire work as a triumphant psychedelic trip without the need of the tabs”. The Gathering was also reviewed by The Rock Society Magazine was described the album as, ‘There is a definitive feel of late sixties Move / Beatles-esque Psychedelic Pop Sensibility permeating several of the tracks here, while a languid melodic feel reminiscent of Obscured by clouds – era Pink Floyd is evident. Elsewhere, and it all adds up to a pleasant, well-executed, relaxing listen”. Through 2011 & 2012 the band recorded ‘Coloured Dream’ which was reviewed in Classic Rock magazine by Geoff Brittian, “With their influences rooted firmly in British 6o’s psychedelia. Midlands band Split Sofa’s sixth album is full of deceptively lightweight Songs that impinge on your consciousness like hazy whispers. Highlights are the winsome Lennon-esque Until Tomorrow and the jangly Lovely day which could be a summer hit with more lavish production”. Powerplay magazine also saw the album as “The music on here is kinda laid back, to the point of horizontal; It’s very summery and melodic. Split sofa are a bit of a throwback. They love the sixties and are content to stay there, playing psychedelic Rock and singing about the summer of love, but rather than being from The west coast there’ll from the East Midlands”. With a ream of songs written and a new band line up and a new direction I began to write songs for ‘ Threadbare’ which was a great success after releasing two other singles The 2019 self-titled album came into being and was written as the album was being recorded. Sofa as a lot more to say……. Sofa Rock takes its elements from the influences of bands that fall under the umbrella of Psychedelic Pop / Rock & Progressive rock of the late 1960s, Pink Floyd, The Beatles, The Small Faces, The Action, The Who, Donovan, Caravan, Icarus & The Creation, to name a few, but also Sofa influences can be found in modern music including The Verve, Pilot Speed, Sparkadia, Kula Shaker, Blur, Oasis & Snow Patrol.